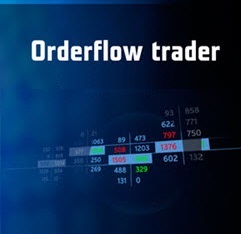 Earn a Funded Trading Account. 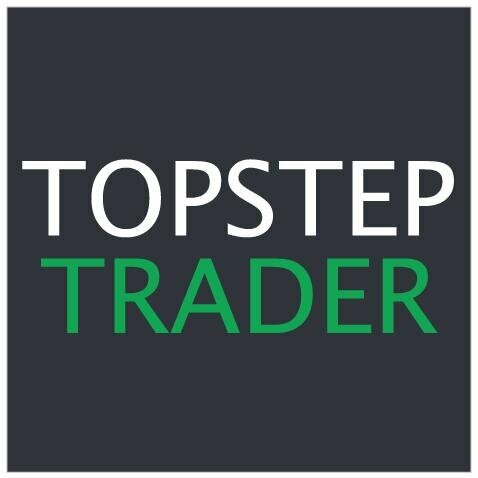 Prove yourself as a trader, and you can start trading our money. EARN A FUNDED TRADING ACCOUNT. Showcase your trading and earn a funded brokerage account.